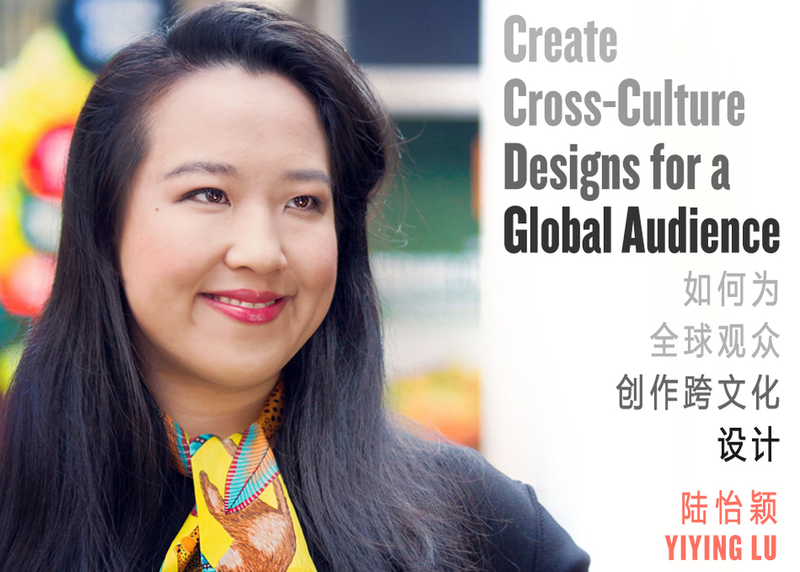 In this talk, award-winning creative director Yiying Lu will share her 10 years of cross-cultural design practice for global brands and businesses such as Disney, Twitter, 500 Startups, Wasabi Warriors and China Australia Millennial Project. She will tell her personal stories of how she created artworks for the Twitter Fail Whale, the Conan O’Brien Pale Whale, the official Dumpling Emoji, as well as the Shanghai Disney Recruitment Campaign. Additionally, she will mention her unique experience as IDEO’s first Artist In Residence in China. Join Yiying on a journey of exploring cross-cultural creativity through colorful logos, whimsical illustrations, symbolic typography designs with occasional puns & jokes - as she has been working on her stand-up comedy sketch for a while.